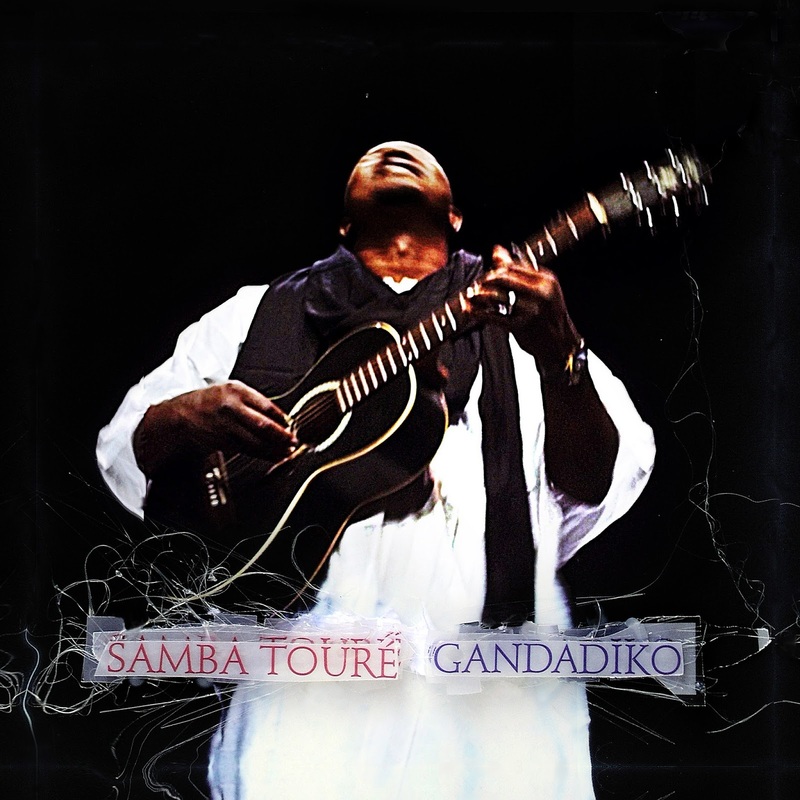 This is the fourth solo album by Samba Toure, a guitarist, singer and songwriter from near Tombouctou who is best known for his work with Ali Farka Toure (no relation) and for standing in for the late Farka on Toumani Diabate’s Ali Farka Toure Variations tour. None of his previous work fully prepared me for this album, which ranks with the very best desert blues records so far. Samba is a disciple of Farka’s Songhai blues sound; what’s most exciting here is how Samba is moving that style forward. 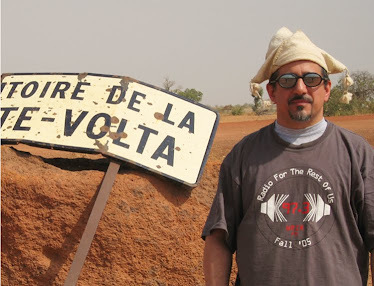 Rather than taking a field recording approach (which is typical in this genre), Samba and his producer Philippe Sanmiguel have made full use of the studio as an instrument: guitars are multi-tracked and mostly electric, and there’s liberal use of effects and stereo imaging. The result is a recording that deeply traditional and totally modern at the same time. Track 5 is an obvious place to start: a totally catchy song with a great groove. 2 and especially 9 are in the overdriven North Mississippi mode of Junior Kimbrough or R.L. Burnside. And 1, 3 and 4 sound like they’re right out of the Ali Farka Toure songbook. This is the first great African album of 2015.